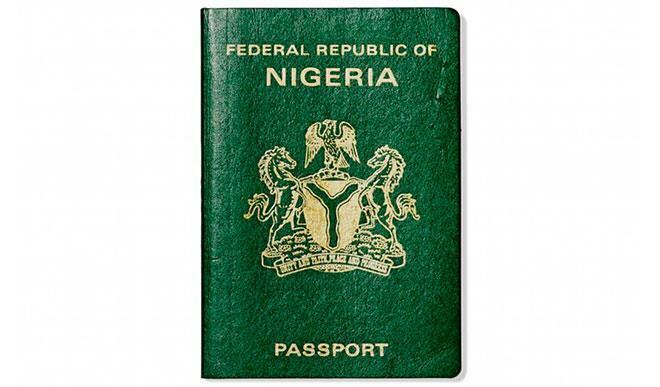 According to wikipedia, a passport is a travel document, usually issued by a country's government, that certifies the identity and nationality of its holder primarily for the purpose of international travel. Also, your international passport is an essential travel document that identifies you as a citizen of your country and provides some basic information about you. Depending on how powerful the passport of your country is, you may not require a visa to visit a certain number of countries.